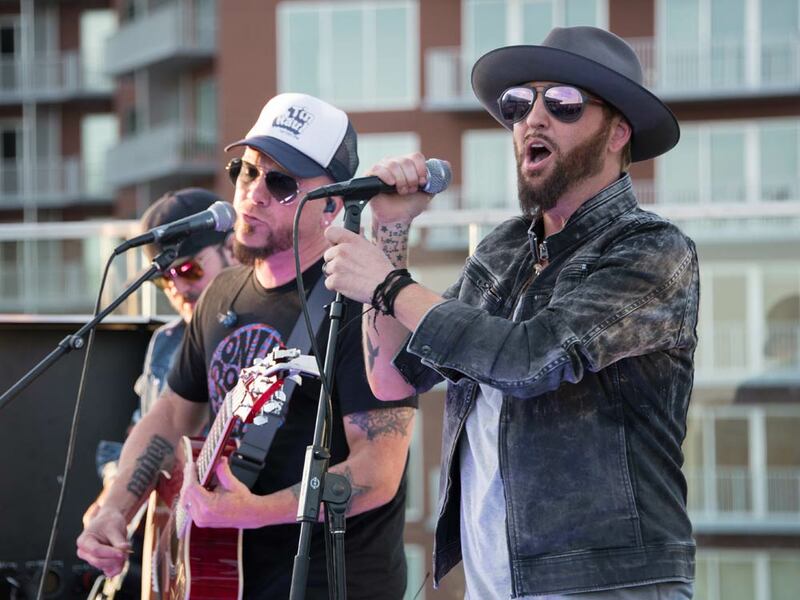 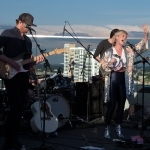 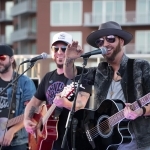 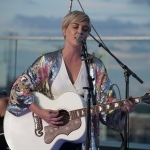 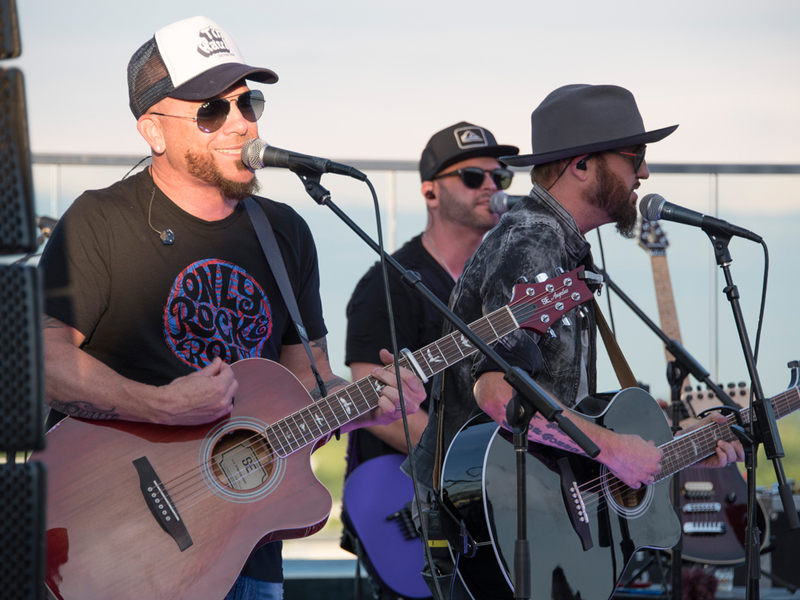 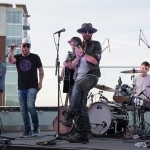 Broadcast Music, Inc. (BMI) kicked off its Rooftop on the Row summer concert series last night (May 23) in Nashville with performances from Maggie Rose and LOCASH. 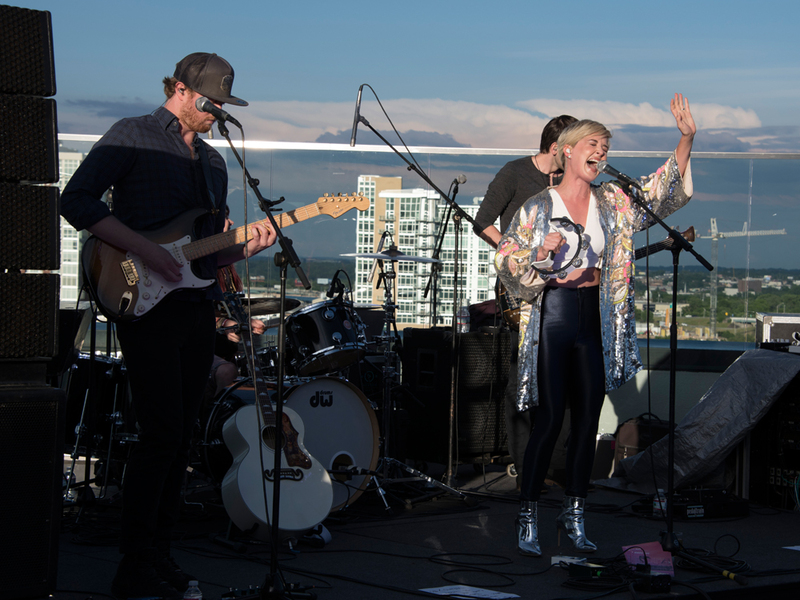 Dressed to the nines in her sequin jacket and silver boots, Maggie got the night’s festivities started atop the BMI building with a set that included her current single, “Body on Fire,” and the title track from her new EP, Dreams > Dollars. 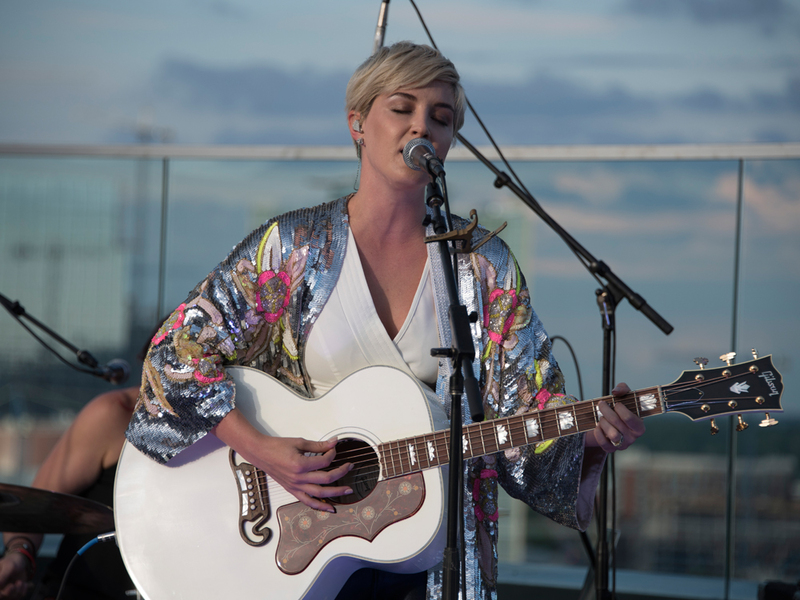 Check out some pics of the soulful singer in action. 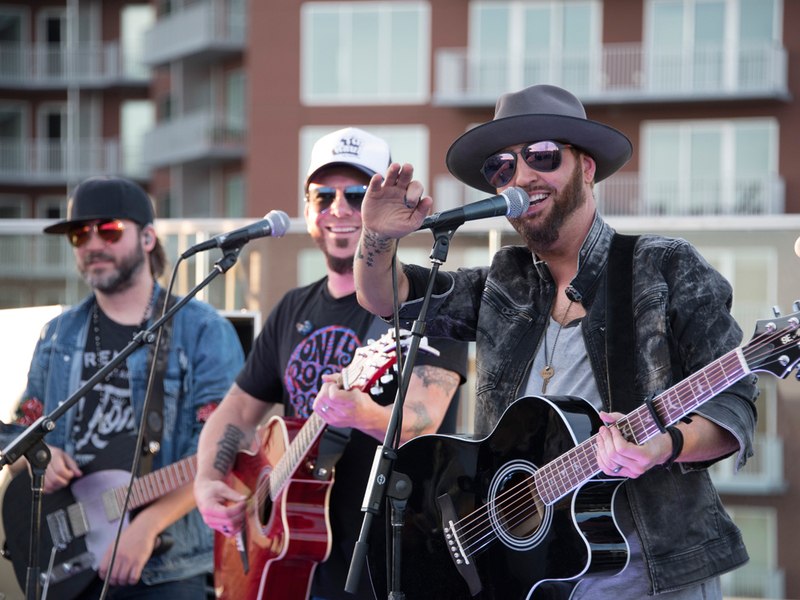 After Maggie’s set, LOCASH treated the industry-only crowd to a sampling from their catalog, including “I Love This Life,” “I Know Somebody” and “You Gonna Fly,” a tune Chris and Preston co-penned that Keith Urban took to No. 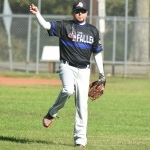 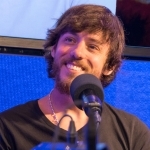 1 in 2010. 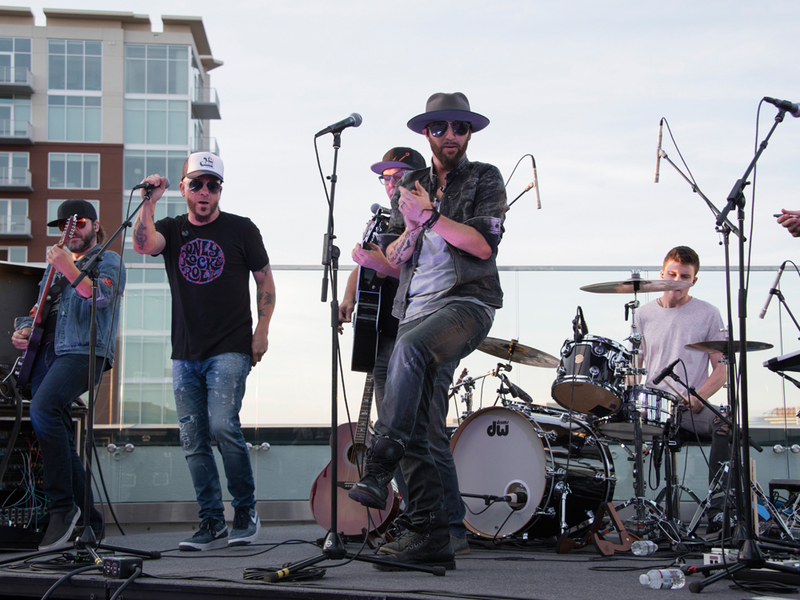 Last night’s show was the first of five scheduled BMI Rooftop on the Row summer concerts. 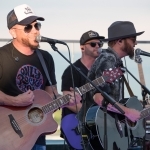 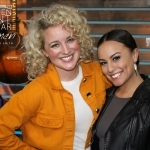 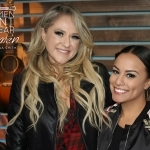 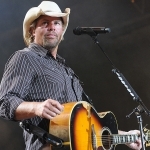 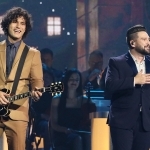 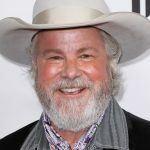 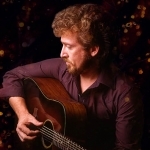 The concert series was created in partnership with George Dickel Tennessee Whisky, as well as sponsors NASH FM, Yeti Coolers, Texas Roadhouse and Topo Chico. 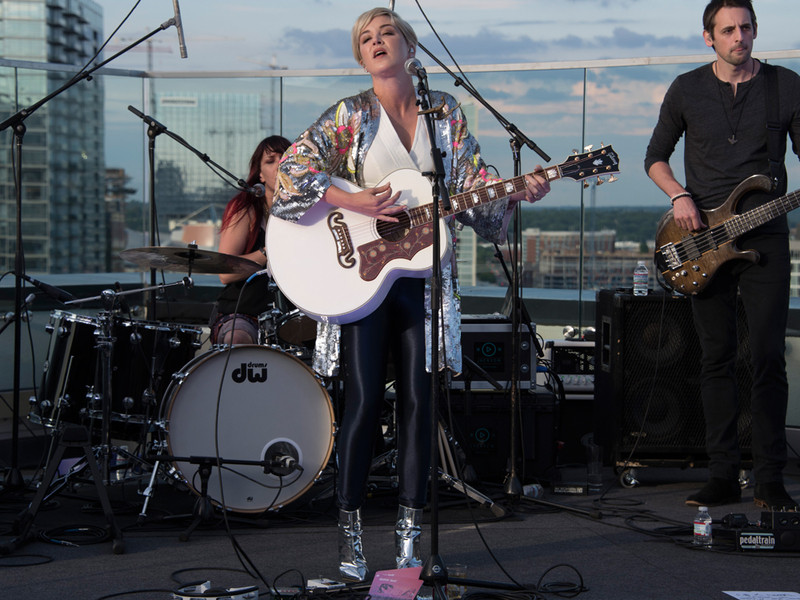 Listen to NASH FM for your chance to win free tickets to the next Rooftop show on June 21 featuring Emily Earle and Aaron Lewis.